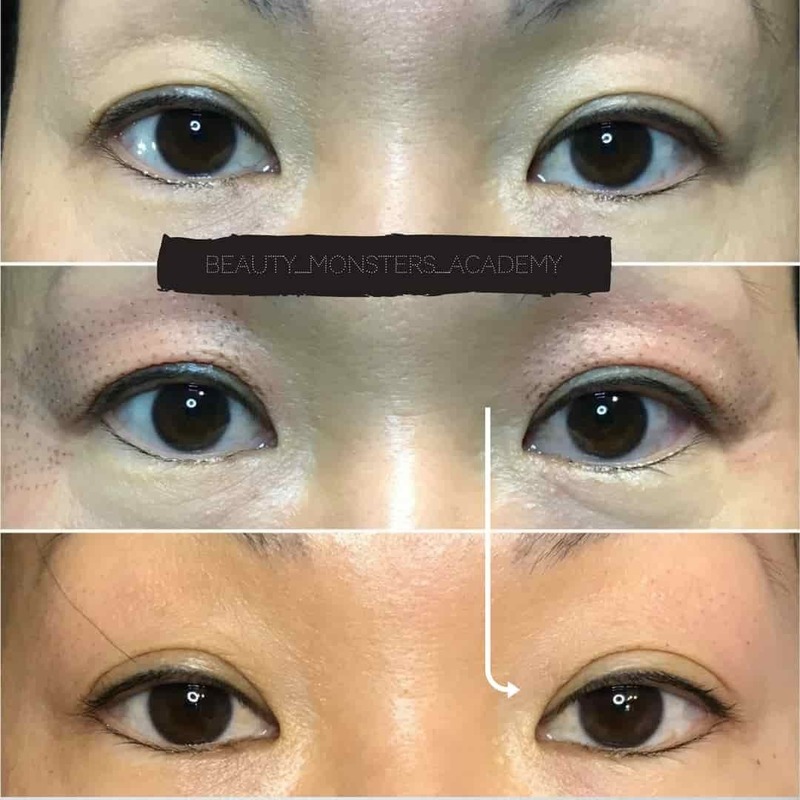 The first international school of multiplasma cosmetology "Beauty Monster Academy"
go from zero to hero in plasma skin lifting and BB Glow Treatment. 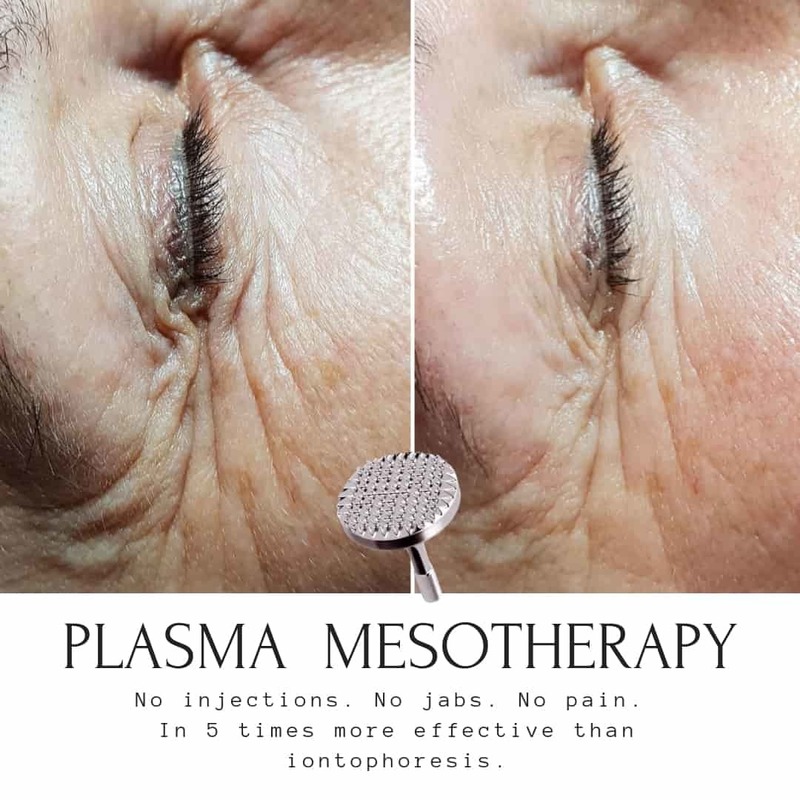 Do more than 30 the most popular procedures (from non-surgical facelift to BB Glow) on the safest and effective plasma and derma pens in the world. 100% Safe. Full Insuranse. CPD Accreditation. 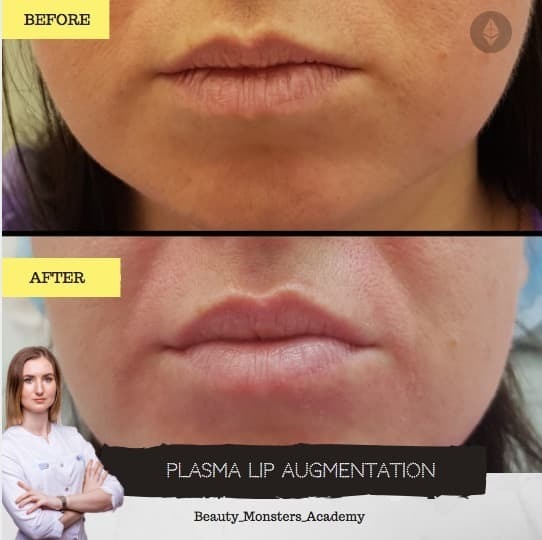 Become the first plasma-cosmetologist in your city; do more than 30 the most popular procedures (from non-surgical facelift to acne treatment and tattoo removal) with a best plasma device "Beauty Monster"
Look at the photo. No Photoshop and stolen from the Internet the results of other procedures. Everything is done by us and our students. Each work will confirm the contacts and customer reviews. Duration of procedure: 15-30 min. Duration of procedure: 30-45 min. Duration of procedure: 25-35 min. Duration of procedure: 10-25 min. Duration of procedure: 35 min. Without fillers. Without any injections. Painlessly. Result after one treatment. Cost of the procedure: 200-400 £. Duration of procedure: 35 min. stretch marks on the chest and that's not all. non-surgical rejuvenation. Without perforation of skin tissue. Without recovery period of 2 months. 99% of plasma lift training looks like: “Girls, everything is simple. Plasma is the 4th state of matter. Here you have a penny plasma-pen from Aliexpress. Let’s make some dots". As a result - "burnt faces", angry reviews and customer distrust. Although the procedure has nothing to do with it. No one wants to go into the details on which the final result depends. Therefore, when choosing a training do not be lazy to ask clarifying questions. Is it possible to treat nasolabial part if it is ptosis? How to treat normotrophic scars, how - hypertrophic, and how - atrophic? What is the distance from the ciliary edge? Is it possible to remove the capillaries? Stretch marks on the chest? How, on what parameters, how often to do it? Are there any restrictions? What kind of post-care? Why can't breastfeeding procedure be done? 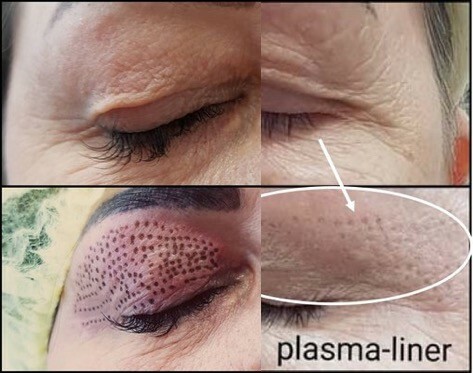 How treat the plasma peeling? How to work with scars? Papules? Freckles? What post-care? If yes, then when and how? What creams and gels do we use for fractional tip? Would not the thermal tip get stuck on the hyaluronum? Will be! What to do? How to remove papilomma on the leg, fibroids and nevi? How to work with acne and post acne? 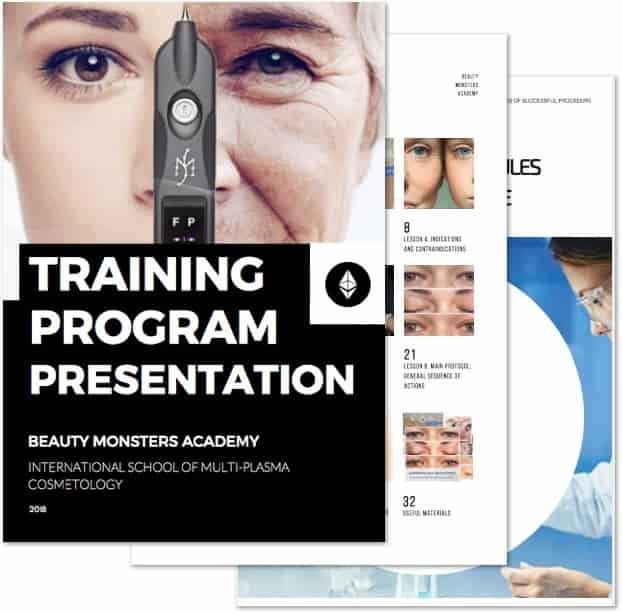 All this is only a small part of the questions that we analyze during the training and the answers to which should know everyone who wants to stay multi-plasma cosmetologist. Get all information in one file. 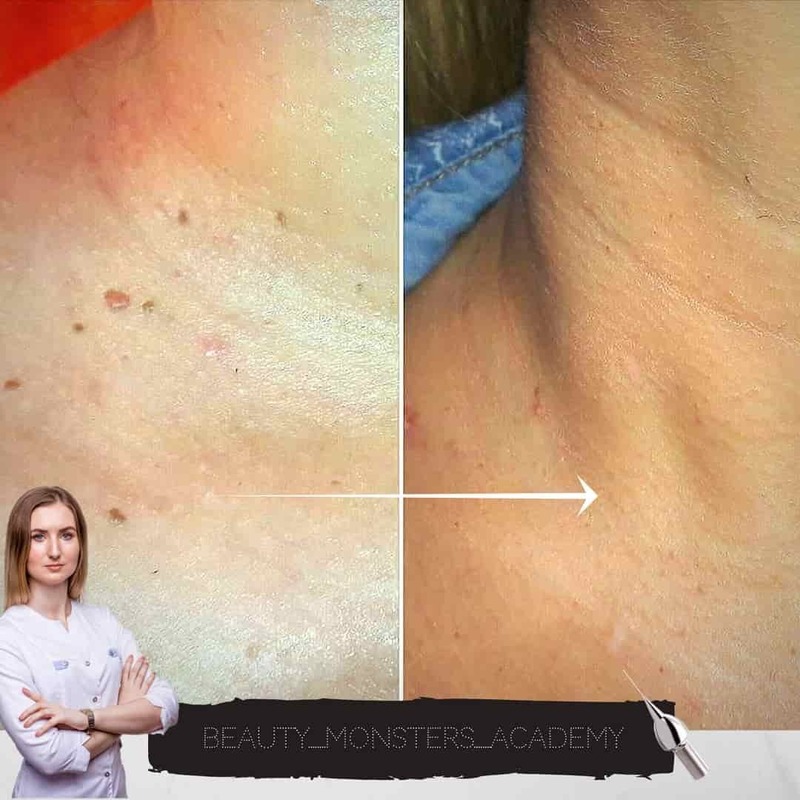 7 fundamental differences of "Beauty Monster Black"
from the Chinese "burners" and the European "plasma-sticks"
The smaller the ablation point that the plasma-pen puts, the faster the full recovery period. The «Beauty Monster» plasma needle tip is ultra-thin. Ablation dots are light and very small. This allows to reduce the healing period up to 35%. With such an effect, there is no chance of pigmentation or tissue perforation. The size of the ablation dots of other devices is quite big and deep. 1) The probability of burn skin and leave perforated dots. 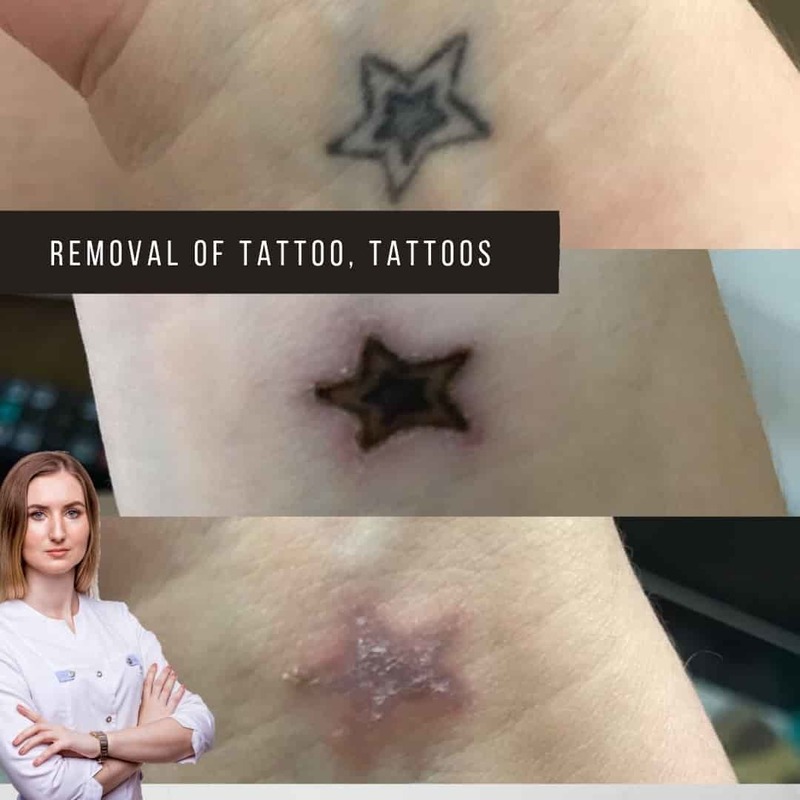 2) According to reviews, after healing remain reddish pigment dots and round dimples (tissue perforation) in places of treatment that do not pass with time. 3) The process and period of healing from a strong impact up to 35% longer. Stable quasi-neutral arc. Without warming of underlying tissues. Without burns and risk for eyes. Plasma arc in "Beauty Monster" plasma-pen is quasi-neutral, i.e. the number of positively and negatively charged particles is the same. 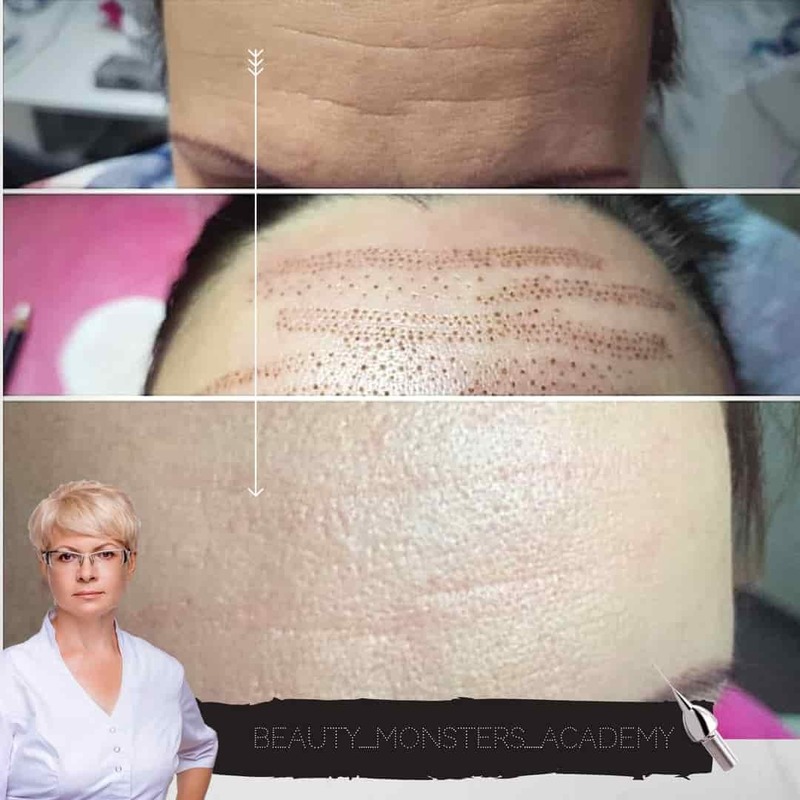 Therefore, the ablation dots (in the photo above) without burnt affect, without warming the underlying tissues and risks to the eyes. In the other plasma-pens (especially Chinese) the arc is extremely unstable and contains a greater number of electrons, which burn the skin, forming brown edging. Therefore, the work of such devices is likely to get burned tissue, scarring and post-traumatic pigmentation. The plasma device "Beauty Monster" has 4 levels of power and 4 frequency range of exposure. This allows you to choose from 16 modes the one that is most suitable specifically for the selected area, skin type and depending on the procedure. With such an effect, the poddibility of pigmentation or tissue perforation is absent. Therefore, instead of “burning” to achieve maximum results, it is extremely important to use the minimum or average power level in the first procedure, so that you can: assess the response of skin to a similar effect. 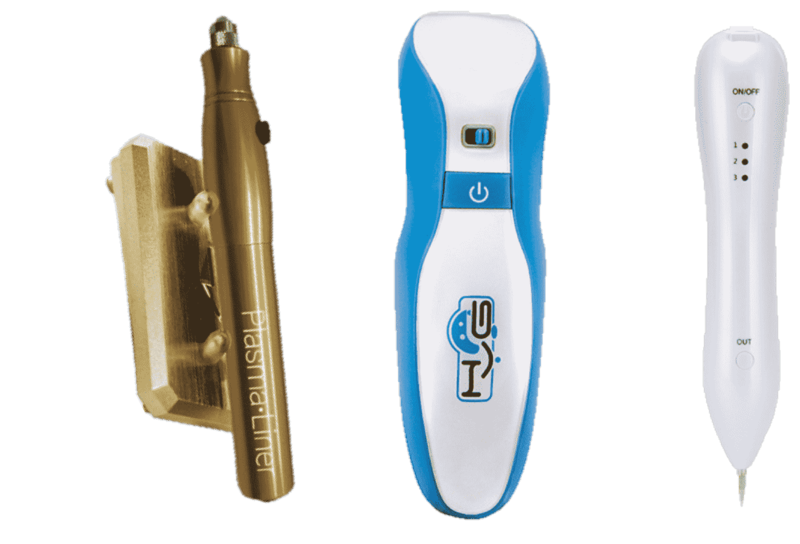 For example, plasma pen by Louise Walsh has no force adjustment and level of impact on the treated skin. 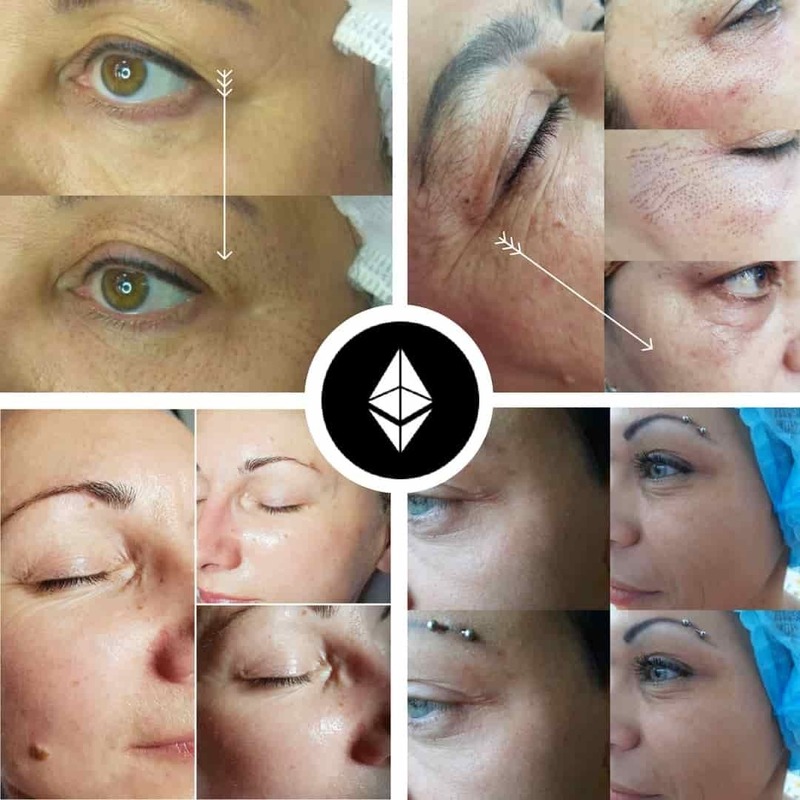 That is, the device has only one level of exposure regardless of the skin type (thin/thick), regardless of the place of treatment (eyelid skin/abdominal skin). 1) The probability of burning a skin and leaving the perforated dots at the same speed and power, which the plasma pen produces (without the possibility of reducing it) for an inexperienced master is great. 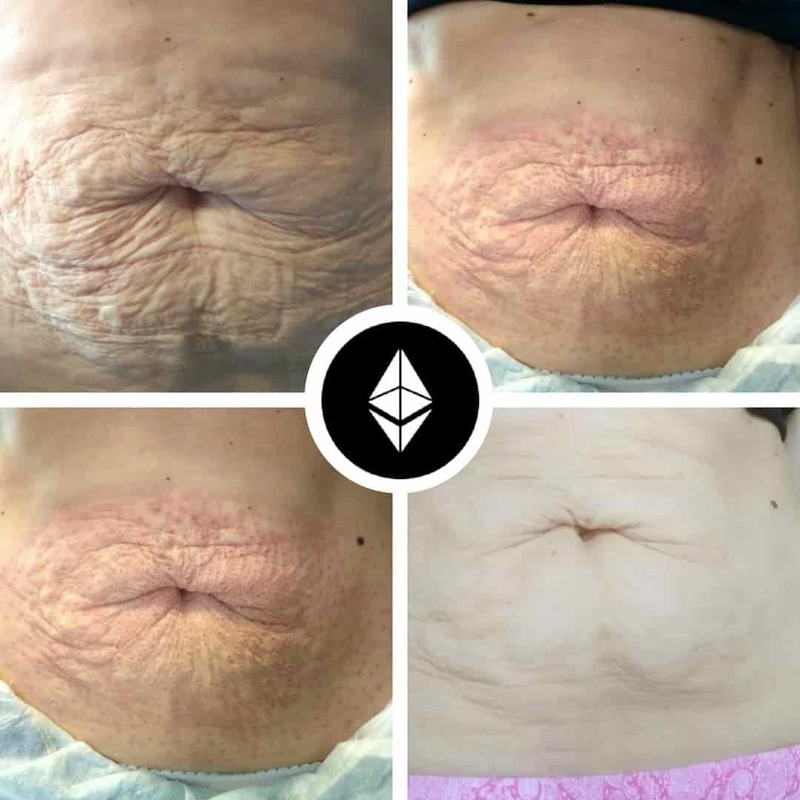 2) According to reviews, people from a strong effect after healing remain reddish pigment points and round dimples (tissue perforation) in places of treatment that do not pass with time. Plasma pen «Beauty Monster» has ultra-thin needle tip. This allows to make small dots of ablation and reduce the healing period to 35%. All tips made of special high-alloyed Japanese steel: SUS316. For the most plasma-pens, needle thickness is standard. The smaller the ablation dots that the plasma pen makes, the faster the full recovery period. All tips are made of medical steel "SUS 316"
In the original plasma pen, the tips are made of special medical steel with maximum conductivity. In the analogues tips are made of cheap zinc, iron mixed with heavy metals. For example, plasma pen by Louise Walsh and most Chinese plasma-pens from Ali-Express use only one type of tip. Clients trust you the most expensive - beauty and health. Do not risk your reputation for the benefit of using cheap imitations and not passing high-quality certified training. 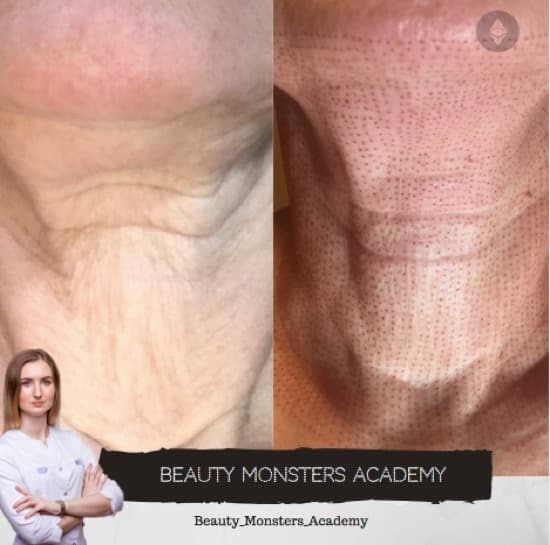 Unlike other devices (with one level and one tip), the device "Beauty Monster" has 4-level system of plasma exposure (depending on the type of skin; treatment sites) and 3 functional tips, allowing for a variety of procedures. 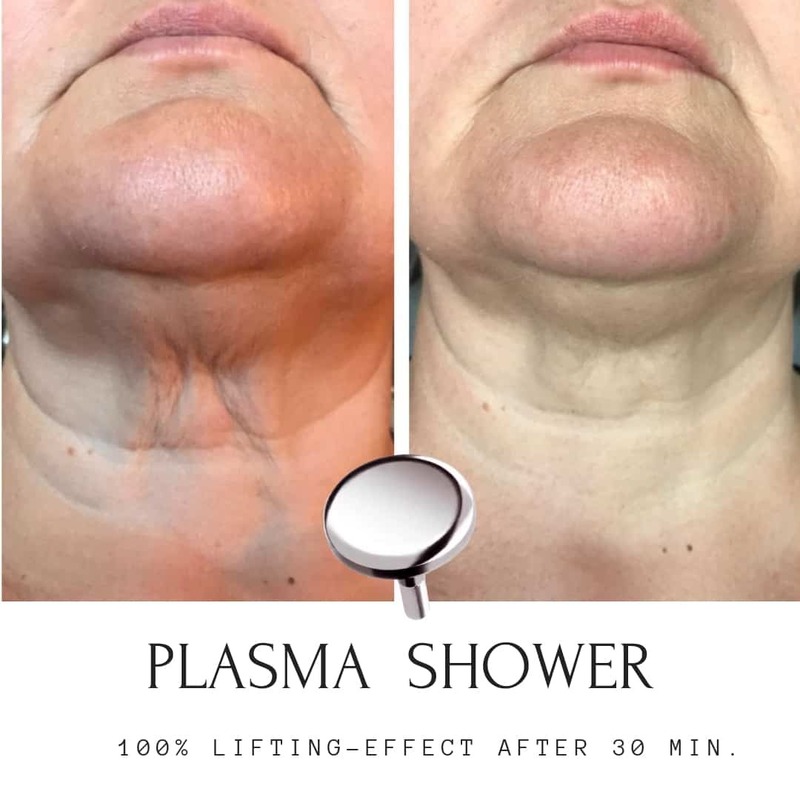 for non-surgical facelift, elimination of skin flabbiness on the neck, abdomen, removal of fibromas, warts, etc. for non-injection inserting of hyaluronic acid, removal of pigmentation, rosacea and dry skin.